We get a lot questions asking what you should do if you believe that you have been mis-sold cavity wall insulation: heres a typical question where someone has been left in limbo. 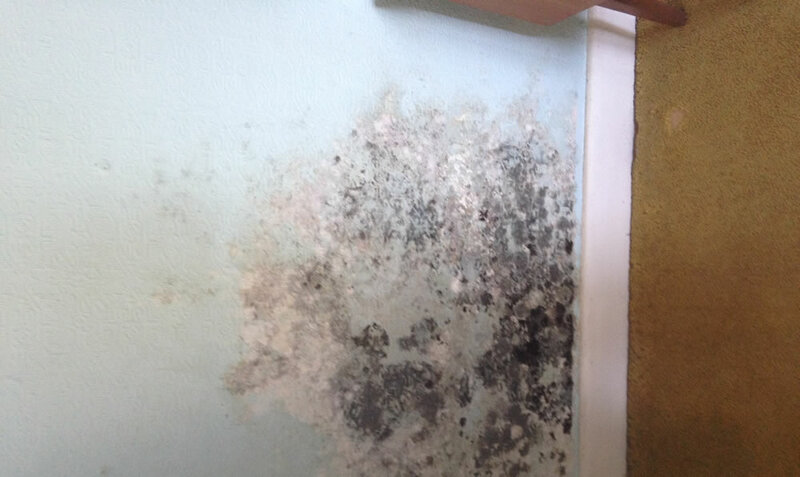 I am a sufferer of damp as a direct result of taking up a government offer of cavity wall and roof insulation back in 2005. For nine years I had no problem but after the wet winter of 2014, damp patches began to alarmingly appear. Unfortunately, the installers had gone to the wall some years before and I found that they had not registered the guarantee for my installation. I contacted CIGA to ask them to issue a retrospective guarantee as I had a the paperwork showing the work had been done and paid for and indicating a guarantee should have been issued. In the meantime I had already spent considerable sums of money having the internal plasterwork repaired and redecorated but the damp has reappeared this winter and the plaster is bubbling up again. After badgering them for months CIGA finally sent an inspector to look at the problem who blamed the condition of my outside wall and said that if I damp-proofed that wall the problem would be resolved. I am not convinced that this will be the case because there is already damp within the walls. They say that the insulation is fine and has not suffered as a result of the water getting in, but clearly it is acting as a bridge across the cavity for damp to reach my internal walls. They are refusing to issue me with a retrospective guarantee. I would be interested to know if you think there is anything I can/should do. I called in a damp-proofing expert on the Isle of Wight who gave an informal opinion in a written report saying that cavity wall insulation should never have been installed in properties in this area on the south coast exposed to driving wind and rain. If you’re thinking about getting CWI done, then its imperative to make sure the installer is registered with CIGA (The Cavity Insulation Guarantee Agency). If you have already had this work done and feel you’re in a similar situation as the man above; you need to speak to a charted surveyor, who will give you their confirmation of the problem. You can find a charted surveyor here: RICS.ORG.